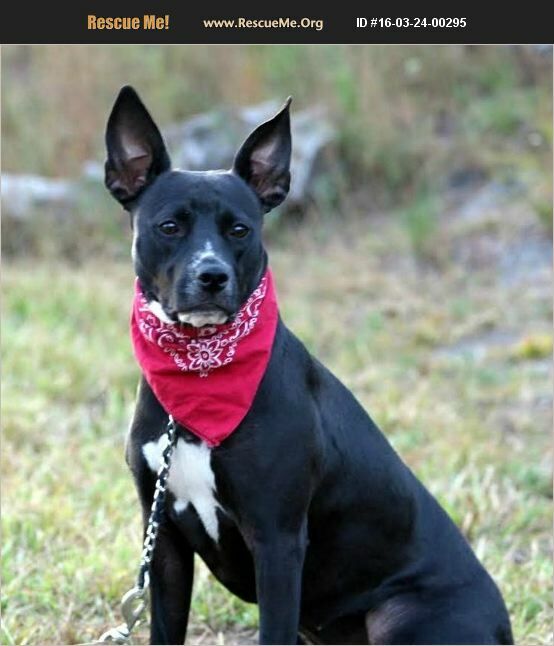 Hi �'��, my name is Gillian!�'�� �'�܉'��I am a Staffordshire terrier / Lab mix. You might recognize me from �'��The List, which means I was going to be euthanized soon if not adopted�'�� . I was right down to the wire when �'��rescue stepped in to save my life. It was a close call. I guess St Patrick's Day will always be my favorite holiday from now on. I'm spayed, up to date on my shots, heart worm negative, I weigh approximately 30 pounds. I'm crate trained, I walk well on a leash, I have had no accidents in my foster home. I'm kind of shy with new people, very quiet, but I play well with all sizes of dogs. I have not been around small children or cats �'��, but I'm a sweet girl . My foster mom is sure I will be able to learn to trust people again with lots of love and patience. I really would like to find a forever home of my own �'��. To apply to adopt, go to brantleyanimalrescuecoalition.weebly.com and fill out an adoption application.